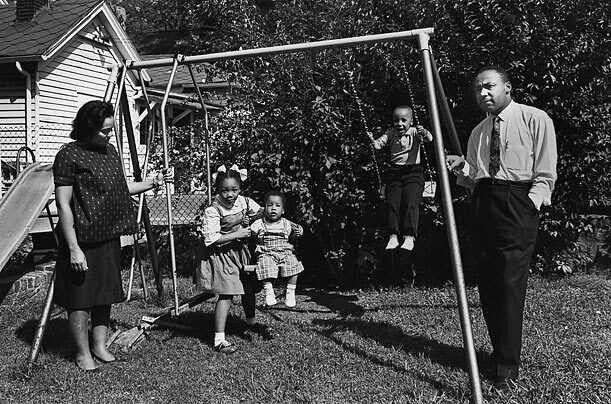 During the years King and his family lived in Montgomery, they occupied the parsonage affiliated with the Dexter Avenue Baptist Church. 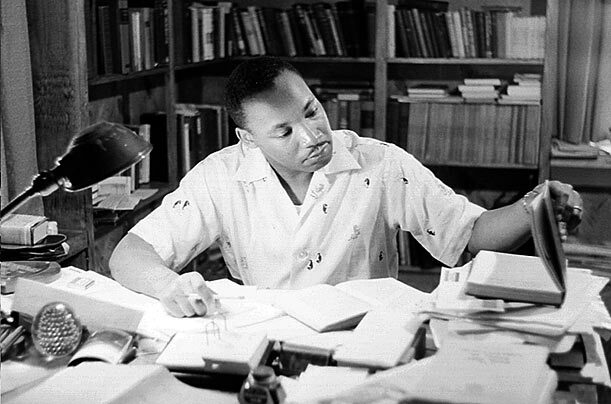 Many of the sermons that King delivered from the pulpit of the church — inspiring those participating in the Montgomery bus boycott — were composed there. 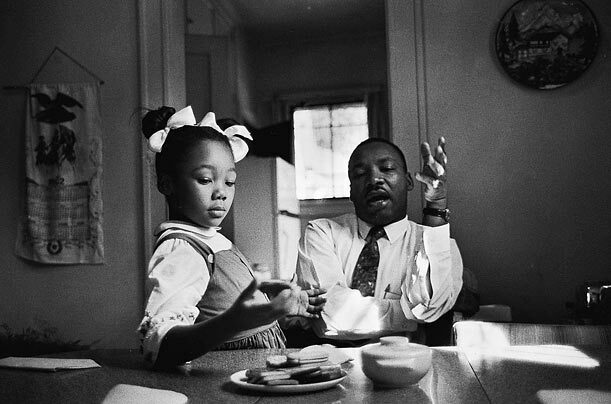 King said in an interview that this photograph was taken as he tried to explain to his daughter Yolanda why she could not go to Funtown, a whites-only amusement park in Atlanta. King claims to have been tongue-tied when speaking to her. "One of the most painful experiences I have ever faced was to see her tears when I told her Funtown was closed to colored children, for I realized the first dark cloud of inferiority had floated into her little mental sky." 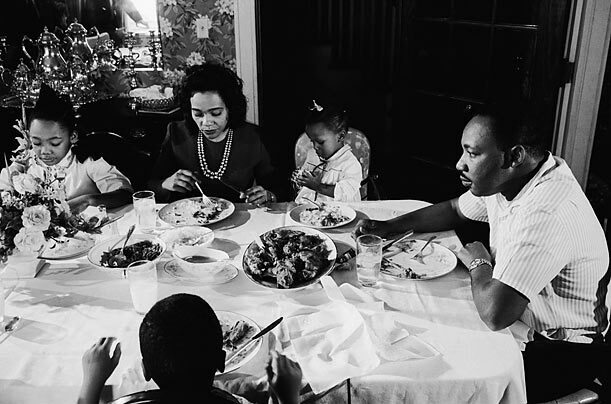 King and Coretta sit at their dining room table with their daughters Yolanda and Bernice. They also had two sons, Martin Luther King III and Dexter. 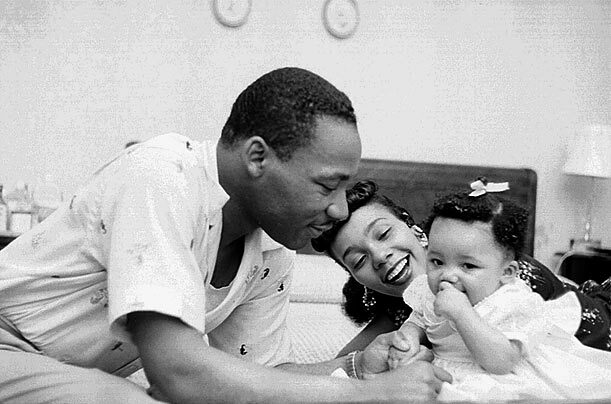 Though King treasured the time with his family, his busy schedule frequently kept him away from home, leaving Coretta in charge of raising the children. 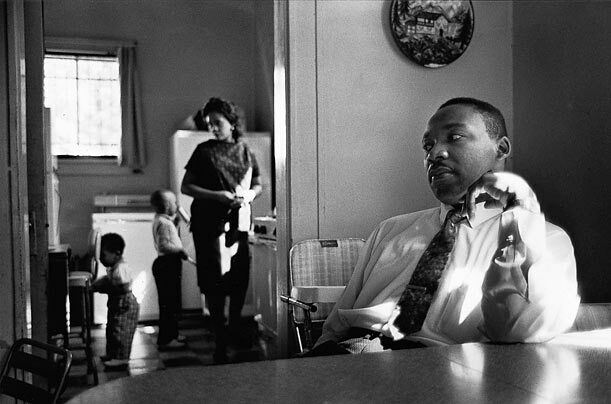 When he was home, King spent his days composing sermons and speeches. 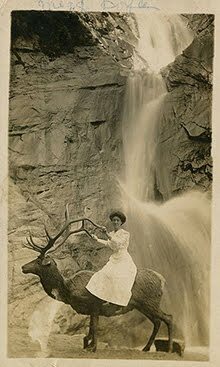 This photograph was taken by James Karales, one of only a few photographers whom King permitted to photograph him at home. 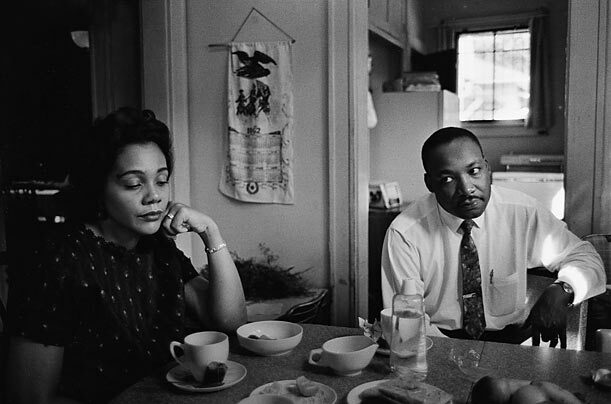 In this photograph, Coretta is upset with her husband, who had been attacked the night before by a disturbed white racist but had not defended himself. Though the police urged King to press charges, he refused. "The system we live under creates people such as this youth," he said. "I'm not interested in pressing charges. 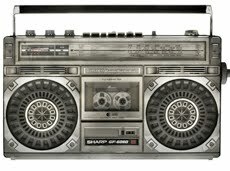 I'm interested in changing the kind of system that produces such men."